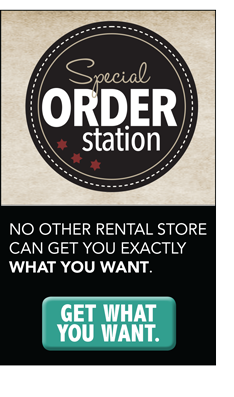 The RENT-2-OWN Family Plan offers extended paid out product protection, discounts, coupons plus new rebates & rewards! 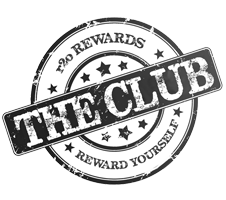 As a member, you will receive service on your paid out merchandise for up to one year after ownership if you maintain your membership in the club. Protection is provided against product failure and mechanical breakdown of the merchandise not caused by external conditions. Club members will be eligible to receive accident protection on rental merchandise through our Accident Forgiveness Benefit. This benefit allows members a significant discount for product repair due to accidental damage to rented products. The longer you rent the more you SAVE! You get discounted rent for your 3rd, 6th, and 9th month for every agreement you have, for as long as you're a Club member. The program puts money back into your wallet! With your program membership, you can save up to $200 a year on everyday purchases such as gas, groceries and utilities. Reward yourself by earning points that can be redeemed into Gift Cards!